In mid-February, it was reported that four DJs have left the Malaysian radio station, Hot.FM where three of them will be transferring to a new station under the Media Prima Radio Network (MPRN). 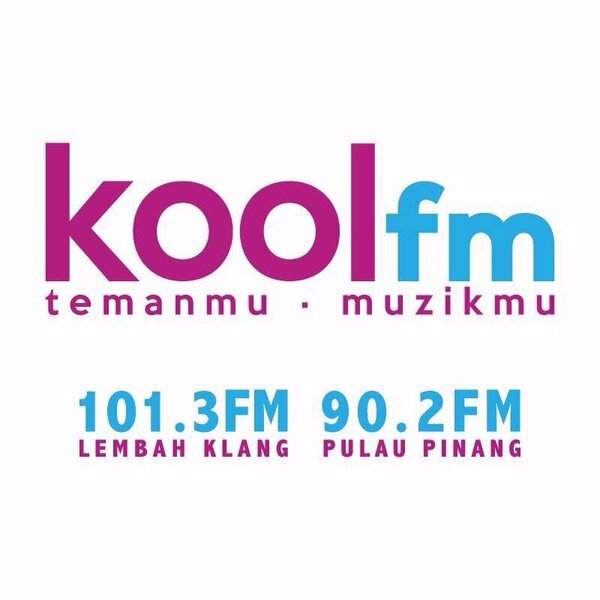 Known as Kool.FM, the new radio station was announced by MPRN CEO Seelan Paul yesterday at the Sime Darby Convention Centre. It is the fourth radio station from the local media company following Fly.FM, One.FM and Hot.FM. According to New Straits Times, the new radio channel’s target audience is those aged between 25 to 44 years old, as it will play hit songs from the 80s, 90s and also trending local and international hits including that of the dangdut genre. “It is very exciting for us to be launching Kool.FM as the older channels (Hot.FM, Fly.FM and One.FM) focus on Gen Y. With this new station, we're able to be more creative,” said Seelan Paul. Listeners can start tuning in to the channel starting from 3 March onwards via 101.3 FM in Klang Valley and 90.2 FM in Pulau Pinang.